After 57 years in comedy, Jerry Stiller and Anne Meara are taking their skills to a new medium. Thanks to their son, actor Ben Stiller, who directs them, the comedy couple who were very popular in the 1960s and 1970s have started a show called Stiller and Meara: A Show About Everything -- a series of short conversations (10 so far) that are posted to the web. The segments, running less than three minutes each, cover a wide range of topics including basketball, marijuana, Valentine's Day, Justin Bieber, Veterans Day, Lady Gaga, and Jersey Shore. The comedy of Jerry Stiller and Anne Meara was born out of loving differences. Married in 1953, they became one of the most successful comedy teams around by joking about their respective ethnic groups (Jewish and Irish Catholic). 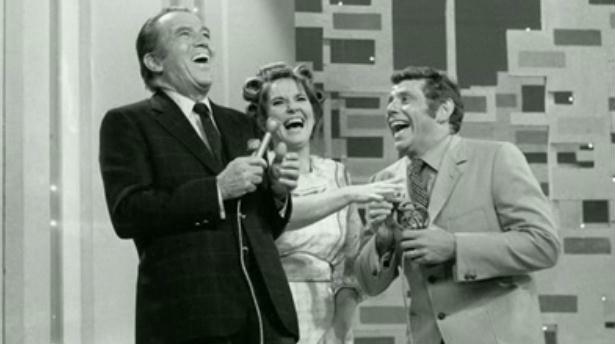 They recorded comedy albums, played nightclubs and Las Vegas and were mainstays of variety hours on TV; in the 1960s they were on The Ed Sullivan Show three dozen times. But with the demise of musical variety shows and Meara's reluctance to go on the road, they decided to split up the act. Stiller, 83, went on to even greater fame as a sitcom dad on Seinfeld and The King of Queens while appearing with his movie star son Ben in many films. Meara, 81, also worked with Ben in movies and became a playwright. 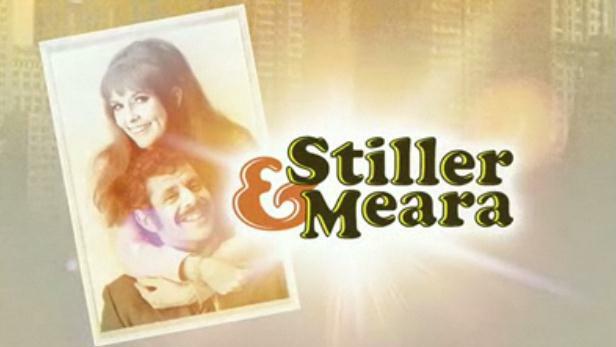 Taped in their living room, Stiller and Meara act like any couple married 57 years -- they interrupt and contradict each other constantly, but seem very happy doing it. Their style hasn't changed much over the years. We found a clip of them appearing together on What's My Line? on CBS in 1968 and kvelled to see them as they were then and today, 42 years later. We suggest that you watch the first one of their web segments below, and then scroll down to watch the 1968 clip. If you're looking for more, you can find all ten episodes that they've recorded so far by following this link. Enjoy!